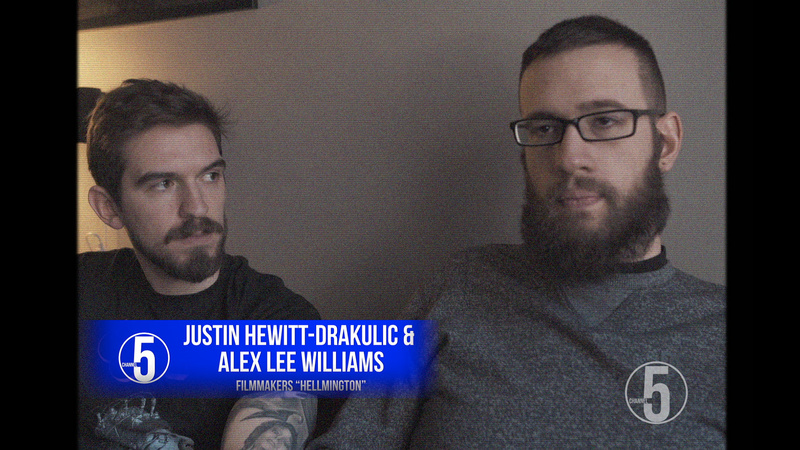 "Hellmington" is not just another found footage movie. 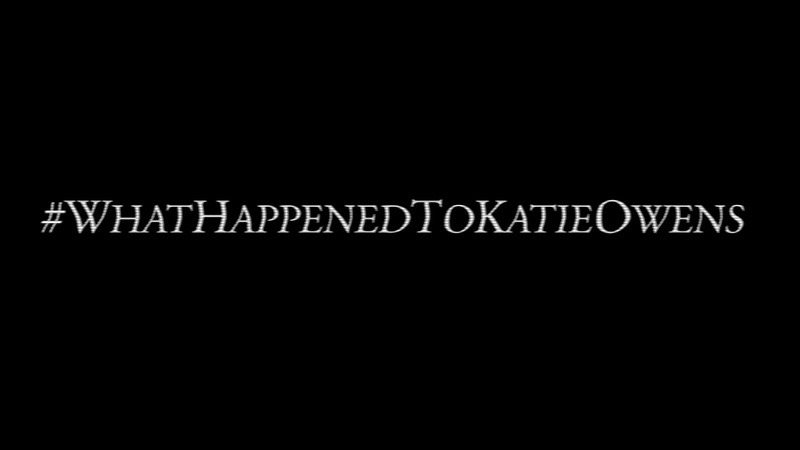 We are creating a horror film in the structure of a true crime documentary that gives life to the story and character of Katie Owens in this immersive and unique genre experience. We will leave audiences questioning reality, as they travel through this convincing and thrilling cinematic journey that leads to a terrifyingly real conclusion. This had some good production values. I was hoping for more information about the guys making the project, though. And maybe expand on the differences between a "found-footage" horror film and a horror film done in a documentary style. 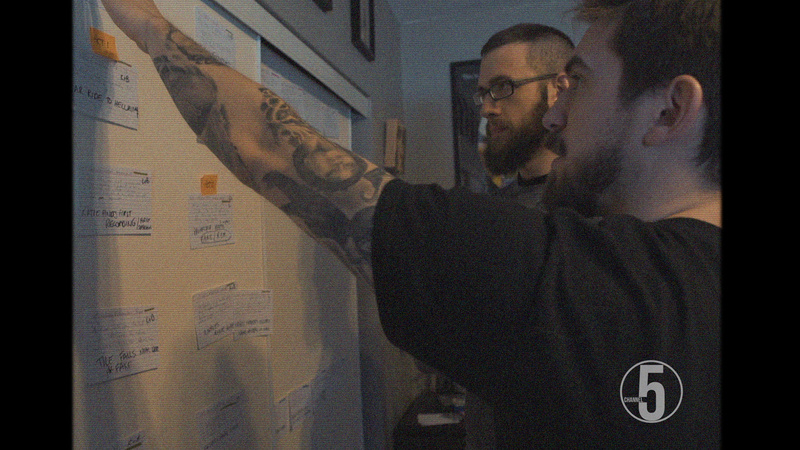 Your goal was to make the scariest movie possible and to make the horror feels real. You have definitely succeeded! I'd love to see this movie. This was super believable the newscaster was so well spoken. and it's delving a little deeper into the mystery. 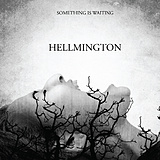 Hellmington is far and away one of the best projects in this contest. You deserve for this film to become a reality - such a talented team! 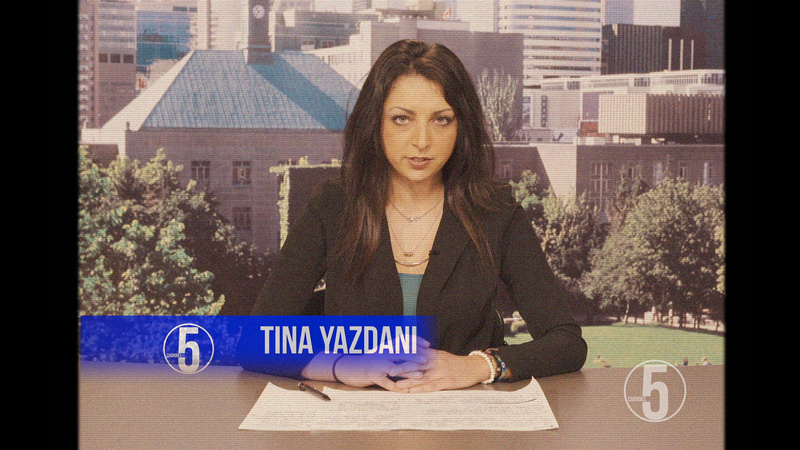 She is actually a newscaster in Toronto for CP24. Saw her reports a few times. Great job of explaining what the movie experience will be. I am not sure what differentiates it, though. the newcaster did not come across as credible. It's such a 'real' take on a horror film that you can't tell what's real and what isn't real, which keeps you guessing.